It is amazing how much the human body can cope with on a daily basis. We all tend to underestimate the human body and take for granted the complexity of all the processes it has to deal with. I want to share with you some amazing facts about the human body compiled by health author and researcher, Phillip Day. In the human body there are 600 muscles, 1000 miles of blood vessels, and 550 arteries worthy of a name. Lungs are composed of 700,000,000 cells. In seventy years, the heart beats 2,500,000,000 times and will lift 500,000 tons of blood. The nervous system is controlled by the brain and has 3,000,000,000,000 nerve cells with 9,200,000,000 in the cortex covering the brain alone. By age sixty, most humans have lost half of their taste buds. By the time we reach seventy, the heart will have beat around two-and-a-half billion times (average of 70 beats per minute.) One person in two billion will live to be 116 or older. Every human spent half an hour as a single cell. Every human has a unique tongue print. Each square inch of the human body has an around 32 million bacteria on it. Fingernails grow faster than toenails. Our eyes are always the same size from birth. Our nose and ears never stop growing. Humans shed about 600,000 particles of skin every hour. By seventy years of age, an average person will have lost 105 pounds of skin. Humans shed and re-grow outer skin cells around every 27 days – almost 1,000 new skins in a lifetime. Stretched out the small intestine would be 22 feet long. Locked in a completely sealed room, you will die of carbon dioxide poisoning before you will die of oxygen deprivation. In a lifetime the average US resident eats more than 50 tons of food and drinks more than 13,000 gallons of liquid. It takes 17 muscles to smile and 43 muscles to frown. Jaw muscles can provide 200 pounds of force to bring the back teeth together for chewing. The funny bone is a nerve, not a bone. 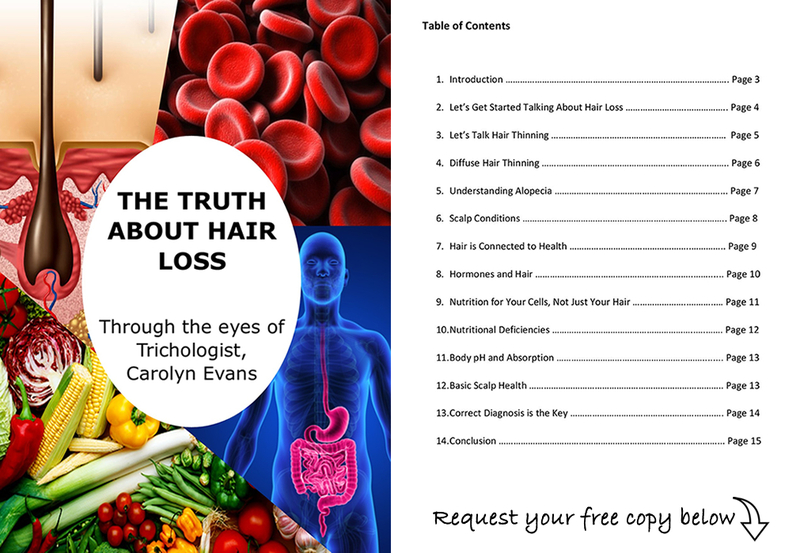 Contact Absolique Hair Health Clinic Sydney for a copy of this interesting factual composition of The Human Body to understand how some of these facts affect hair loss and hair loss treatments. 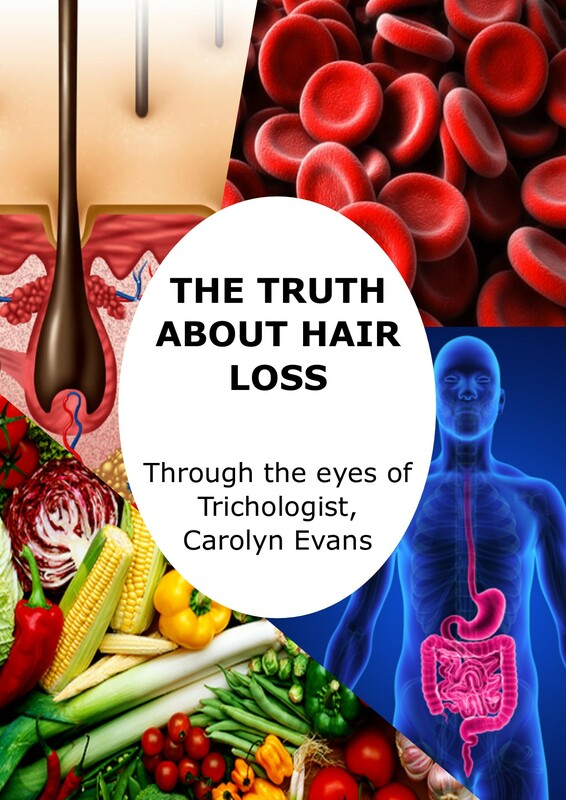 Email Trichologist Sydney info@absolique.com.au or call reception team on 02 8014 6916. Hair Loss Sydney.